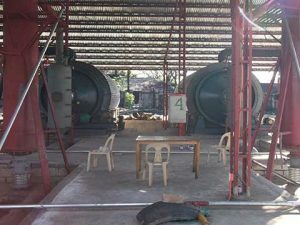 Compared with other waste disposal methods, pyrolysis technology is the best green solution. 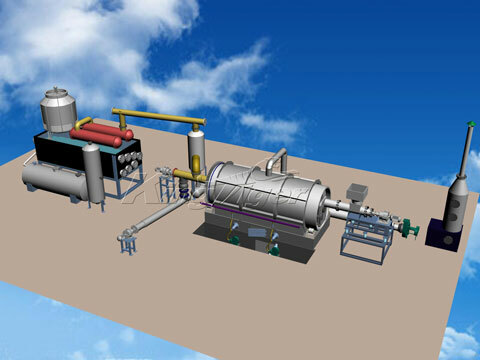 More and more people want to establish a pyroysis plant to turn waste to energy. 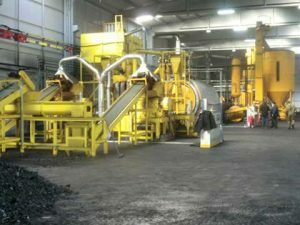 But large investment cost is the biggest problem. 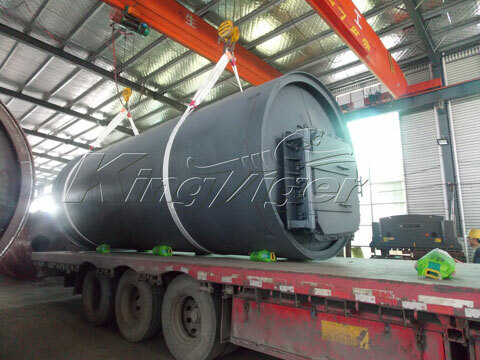 Kingtiger can supply a type of small pyrolysis machine with cheaper price; it is also called as batch pyrolsis plant. 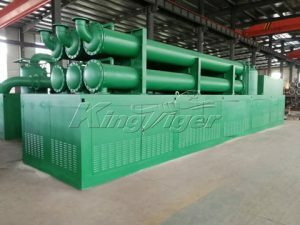 Kingtiger small scale pyrolysis plant can convert waste into fuel oil, such as waste tyres, rubbers, plastics, oil sludge, as well as biomass, etc. 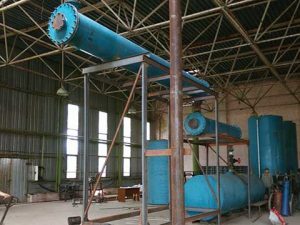 So it also can be called as small scale plastic pyrolysis plant, small scale tyre pyrolysis plant, etc. 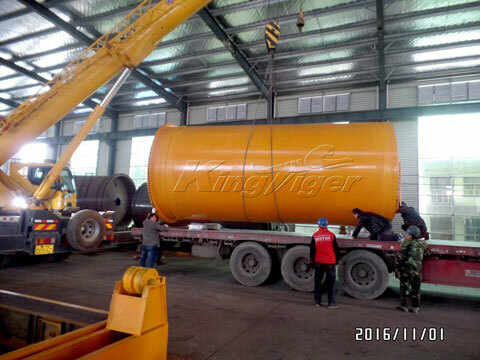 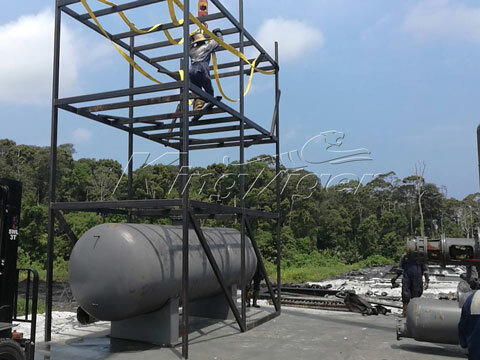 Kingtiger supplies two models of small pyrolysis machine, BLJ-6 and BLJ-10, with daily capacity of 6MT and 10MT. 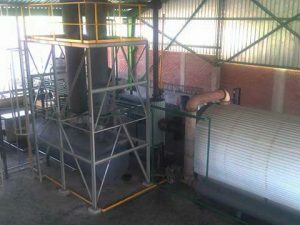 Our BLJ series small plant has cheap price, but it is our hot sale. 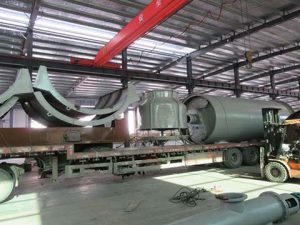 This batch pyrolysis machine has been exported in many countries such as Philippines, Malaysia, Canada, Turkey, Thailand, Romania, etc. 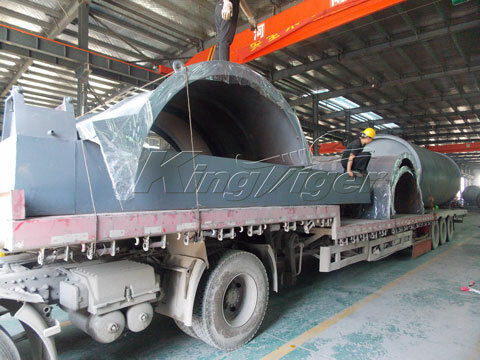 Kingtiger small pyrolysis plant for sale has advantages of low investment, high profits, easy maintenance, and long service life, etc. 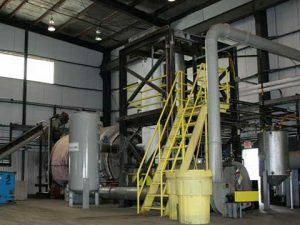 It turns waste plastic into fuel oil by oxygen-free pyrolysis technology. 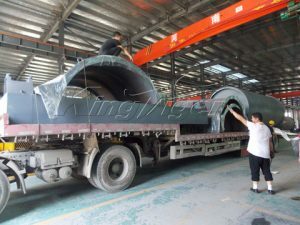 End products are plastic oil and carbon black. 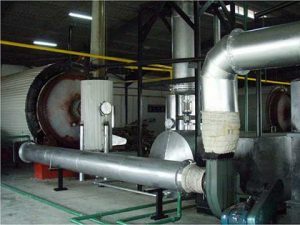 Plastic oil can be processed into diesel oil and gasoline by professional distillation device; and carbon black can be grinded into superfine powder. 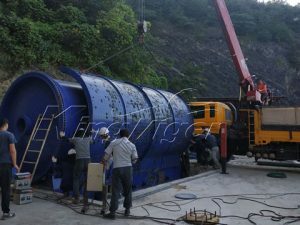 Please click plastic pyrolysis process to get more details. 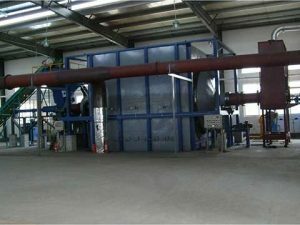 Before pyrolysis process, waste tyre should be processed into small size of rubber blocks by tyre pretreatment machine. 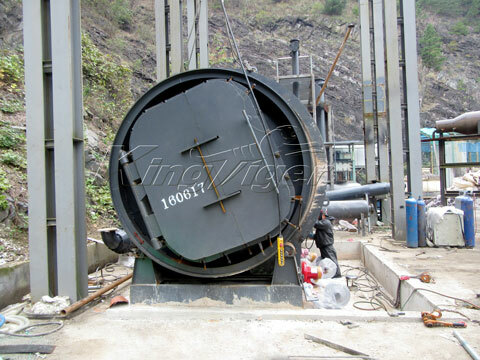 Then put the rubber blocks removal of steel into pyrolysis furnace for pyrolysis reaction. 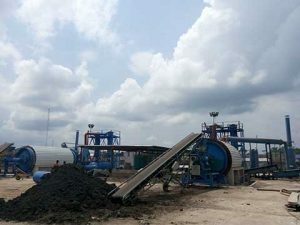 End products of waste tire pyrolysis are tyre oil, carbon black and steel. 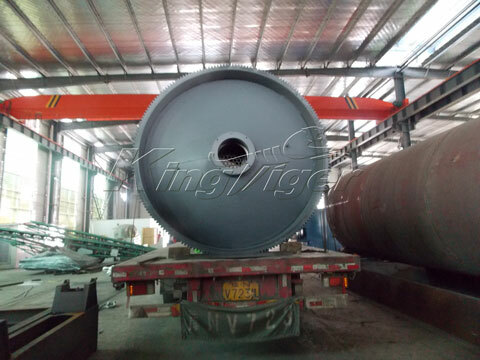 Tyre oil can be directly sold on the market, or also can be refined to diesel oil and gasoline. 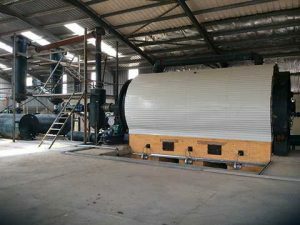 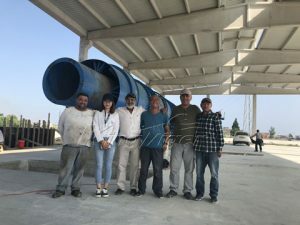 Due to small waste tyre pyrolysis plant price is cheap, easy operation and high efficient, so it is very suitable for medium and small investment. 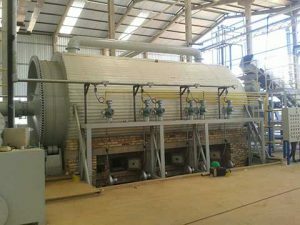 The small pyrolysis machine designed by Kingtiger Group Otherwise, Kingtiger Group also can supply a type of fully automatic pyrolysis plant, with larger capacity. 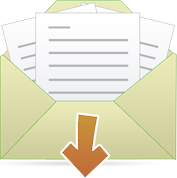 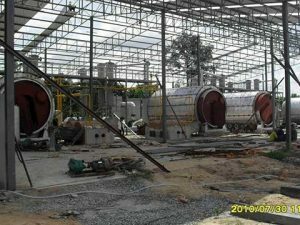 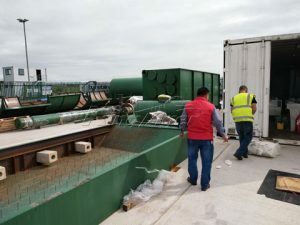 If you are interested in more waste plant, please contact us by sending messages or on Facebook.